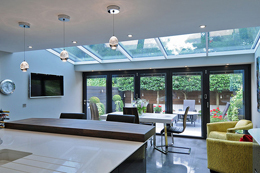 Is an Orangery energy efficient? Your Vision For Your Home. Our bespoke orangeries are designed and tailored to reflect your dreams and work in harmony with the character of your home. We craft your surroundings and evolve an enhanced environment that enriches your personal space. Every orangery we develop is unique, from the windows, doors and lantern through to the brickwork and cladding. Your orangery will be unlike any other. Experience a truly personalised addition to your home. You need a company you can trust and there is no substitute for genuine industry experience and expertise. At Rococo, we have been designing and building high quality, beautiful orangeries for over 20 years. We tailor our products to complement a wide range of styles and characteristics and we understand that every project is different. Our bespoke and comprehensive service is there to support you through every stage. 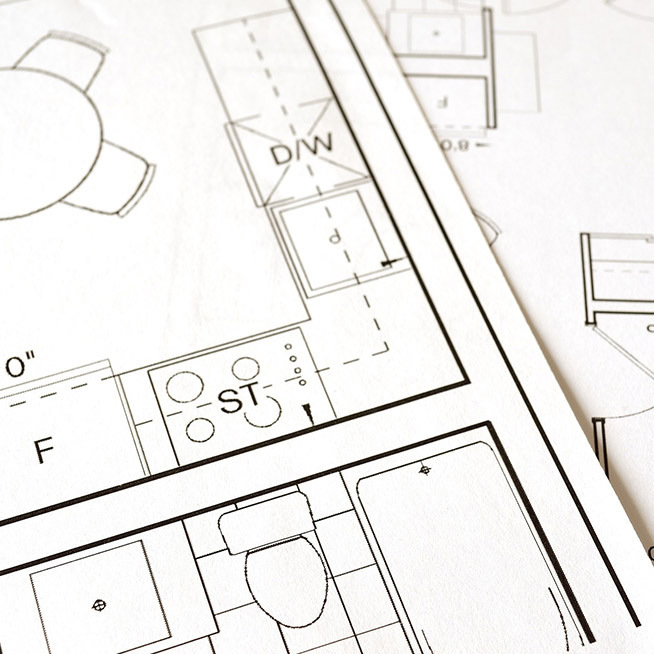 Our professional and highly qualified team of craftsmen will develop the designs, and manage the planning and the build phases. Share your vision with us and we'll bring that vision to life. If you're looking for "good enough", you won't find it here. We use the finest materials and products, installed by our experienced and dedicated craftsmen. 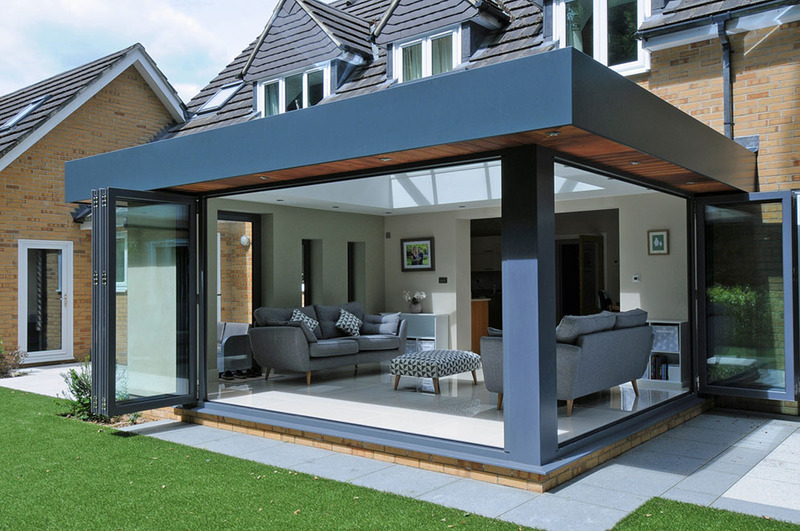 Our handpicked products, which are sourced from trusted and established suppliers, are carefully selected to further enhance and complement your orangery. Let our attention to detail elevate your project to new heights. Your time is precious and we want to make sure it is not wasted. Let us manage your project from start to finish. Once you are happy with the designs, the entire process can be managed by us. We'll arrange for our craftsmen to begin work, we'll handle deliveries and materials but we will keep you informed at all times so that you can monitor progress. We specialise in giving you complete peace of mind so that all you have to do is sit back and look forward to the end result. 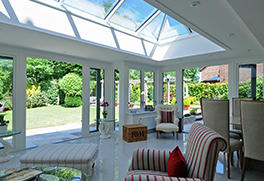 Orangeries : Is an Orangery energy efficient? 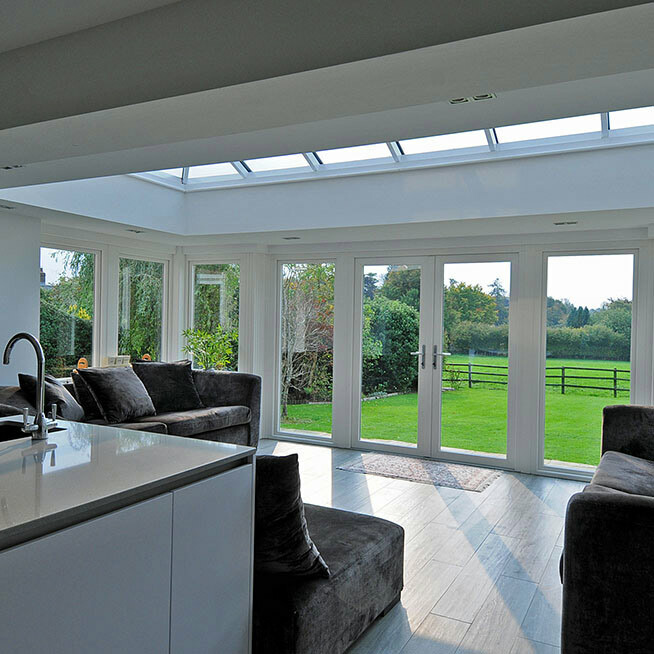 The properties in which we’ve installed products such as our Slim line Roof Lanterns or Evolution Timber Alternative Windows can be safe in the knowledge that the warmth produced by costly central heating is staying where it should be – in your home, keeping you cosy. 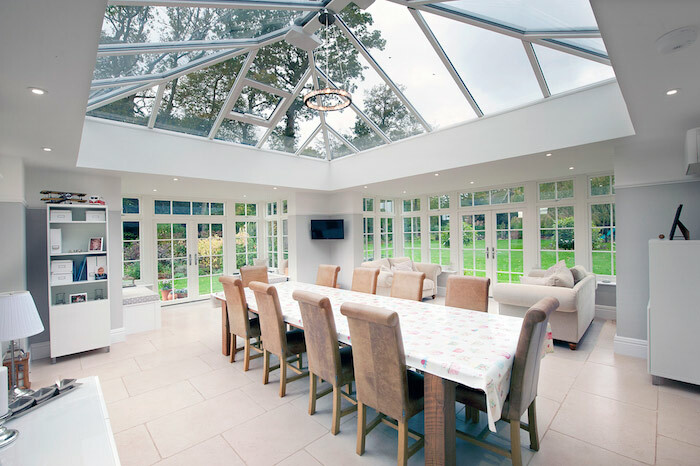 With our glazed Roof Solutions you have benefits such as comfortable, year-round room use, reduction to the risk of condensation and the all important lower heating and air conditioning bills, thanks to their track record of being twice as efficient as their competitors. 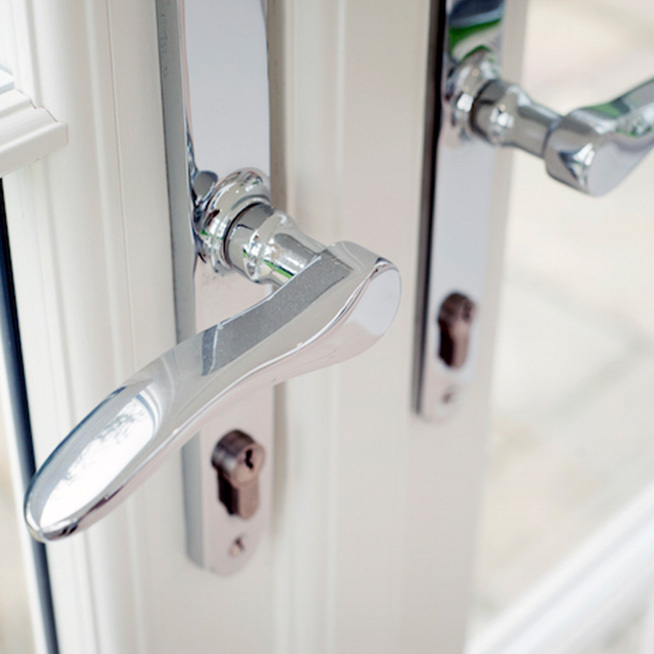 When it comes to Evolution Timber Alternative, not only are they a great substitution for high maintenance timber windows but they also come with an A Rating as standard. With the highest efficiency and U values in the industry, not only will Evolution Windows installed by Rococo look stunning but they will also make a significant difference to your heat conservation. If you want even more from your windows, Evolution offer the ability to upgrade their products to triple glazing as well as acoustic glass to minimise sound pollution. All of the products Rococo stocks are extremely high quality making them a wise investment as well as an aesthetic upgrade!